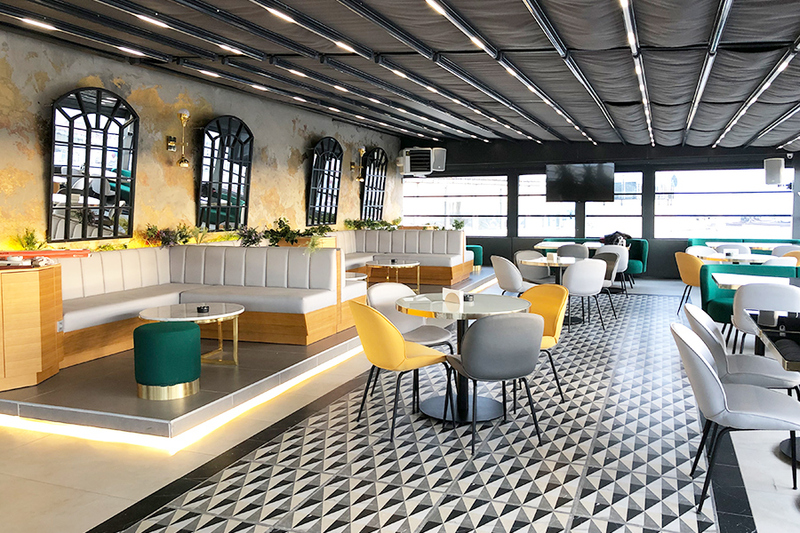 Panorama Restaurant is the best place to relax and enjoy the fascinating sights of both Istanbul and the Old City while having your breakfast after a long and tiring day in this city. We offer you a wide range of menu on our daily open buffet breakfast which will make you start the day very energetic. You can also have your lunch and dinner at our restaurant during the whole year, or you can arrange meetings and cocktails over there. Our recently renovated terrace provides you special moments as well during the day and night with city’s outstanding atmosphere. Cafe Zurich Restaurant & Bar is located on the ground floor and always on your way to have a break no matter where you go. Our a la carte restaurant offers a wide range of Turkish and international cuisine with a wide selection of beers, wines, cocktails and non-alcoholic beverages. After having finished your daily trip around the city, you can enjoy the evening while eating your delicious meal or having your drink. You can also relax and listen to live music which is performed by a professional singer and guitarist every night in our restaurant during your stay. 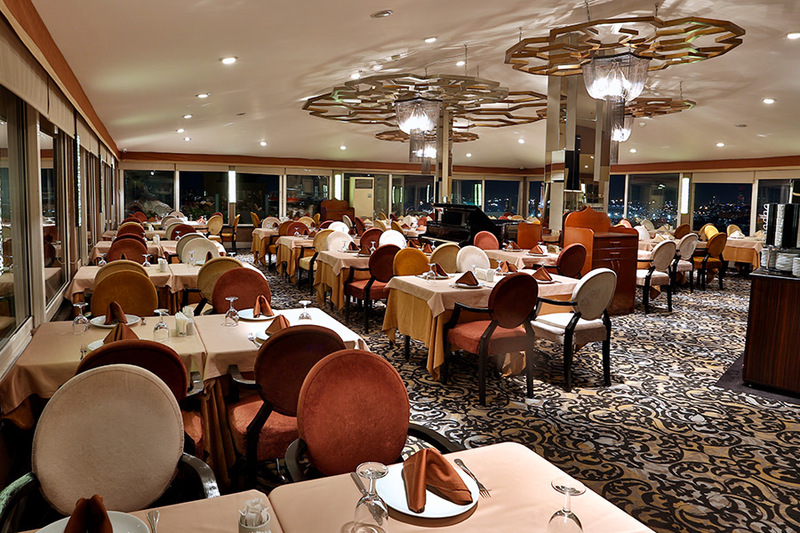 Lotiz Lounge would be a great choice to relax while watching the view of Marmara Sea, Old City by day or night. Enjoy the splendid view of the city while spending time at the roof. 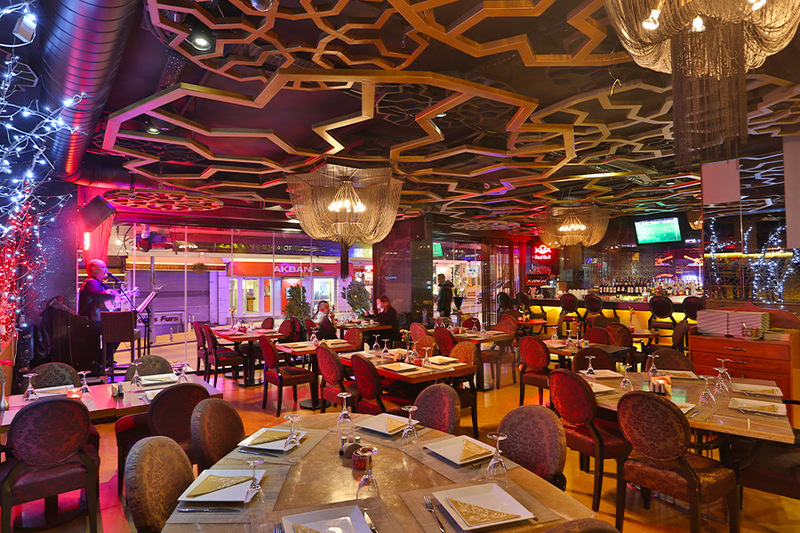 Lotiz Roof Lounge offers a wide range of Turkish and international cuisine with an extensive selection of hookah, beers, wines, cocktails and non-alcoholic beverages. You can reservation your restaurant online, and if your restaurant supports it, automatically reserve a seat for dinner in our restaurant. So do not wait, book your table now!